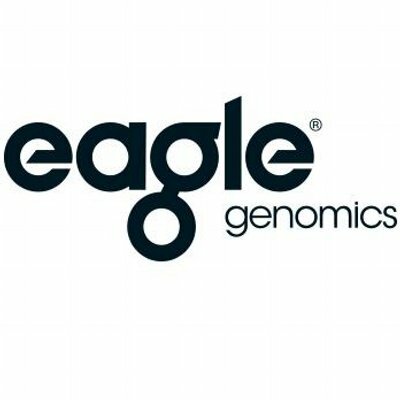 Eagle Genomics, a Cambridge, UK-based developer of life sciences smart data management and analysis solutions, raised $1m in funding. Backers included UK Innovation & Science Seed Fund (UKI2S – formerly Rainbow Seed Fund). The round, which remains open until the end of June, is a bridge to a planned Series A funding towards the end of the year. 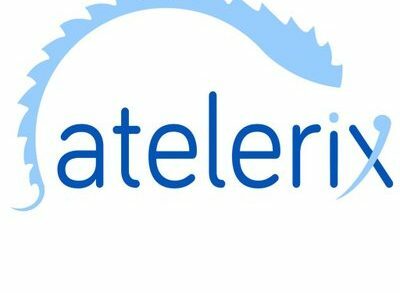 The company intends to use the funds to accelerate the development of its knowledge discovery platform and support sales and marketing activity. 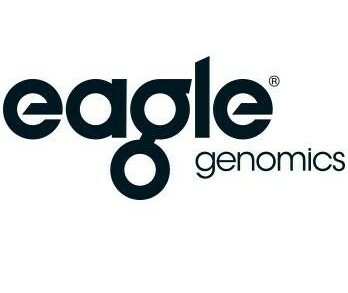 Led by newly appointed CEO Anthony Finbow with founder Abel Ureta-Vidal moving to Chief Product Officer, Eagle provides an AI augmented knowledge discovery platform, the e[automateddatascientist], which transforms scientific data into actionable insights that drive product decision making enabling companies to assess product potential, accelerate market entry and mitigate risk.